A friendly competition between winter cities, promoting and exhibiting winter cycling. This is the 4th international event, and currently Calgary is sitting in the top 10 cities. Pledge to ride on Friday, Feburary 12th to school or work or around in your day. 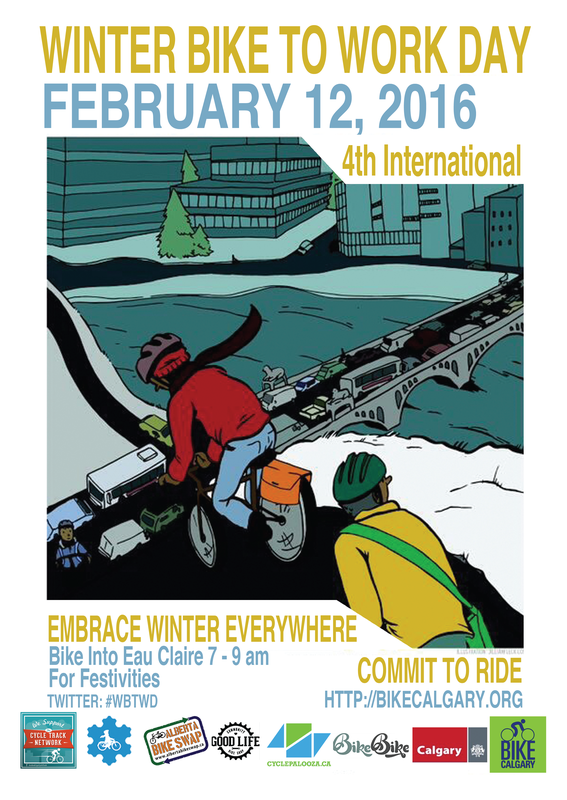 Bike Calgary will be hosting a Winter Bike to Work Day event down at Eau Claire from 07:00-09:00 for bike festivities. Ride on by, and show that we are winter. See http://bikecalgary.org/ for more info. Chinese New Year Bike Ride!